Looking for a great cocktail in the historic district of Charleston, SC? Look no further than Stars Rooftop and Grill Room, located on bustling Upper King Street. Stars boasts an impressive menu of artisanal cocktails that can be enjoyed in our dining room or under the Charleston sky on our rooftop bar! Stars Rooftop and Grill Room truly offers a one-of-a-kind atmosphere in which to enjoy any number of appetizers, entrees, select wines, beers, and of course—cocktails. Our dining room is a 1930s-style grill room. Every seat in the house has a view of our open exhibition kitchen, and the energy is truly exciting. Stars also boasts an impressive walnut bar, as well as a rooftop bar with 360-degree views of beautiful downtown Charleston. 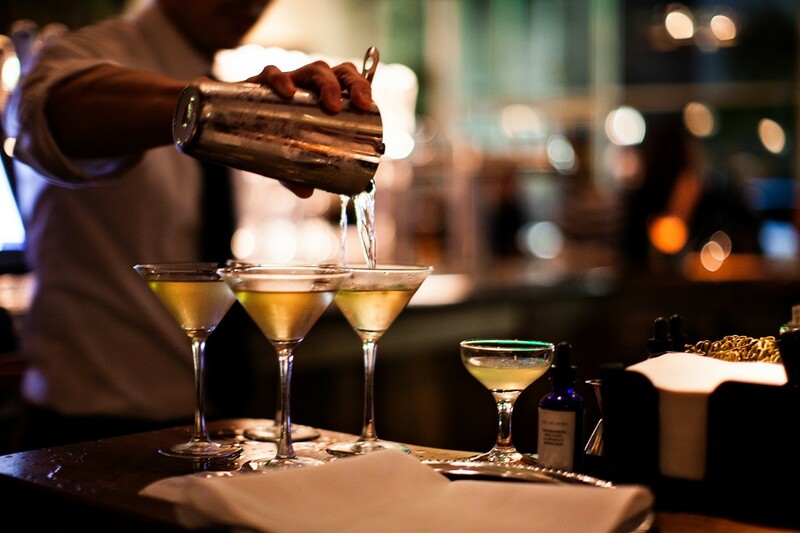 Come see what makes us one of the best places to enjoy a cocktail in town! 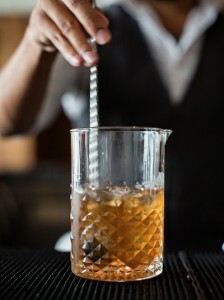 Our drink menu offers a wide variety of custom, artisanal cocktails unique to Stars, which are some of the best in town. But don’t take our word for it. Stars is listed on OpenTable’s’ best artisanal cocktails in Charleston! We’re proud to be rated as “exceptional” among some of Charleston’s best restaurants and bars. 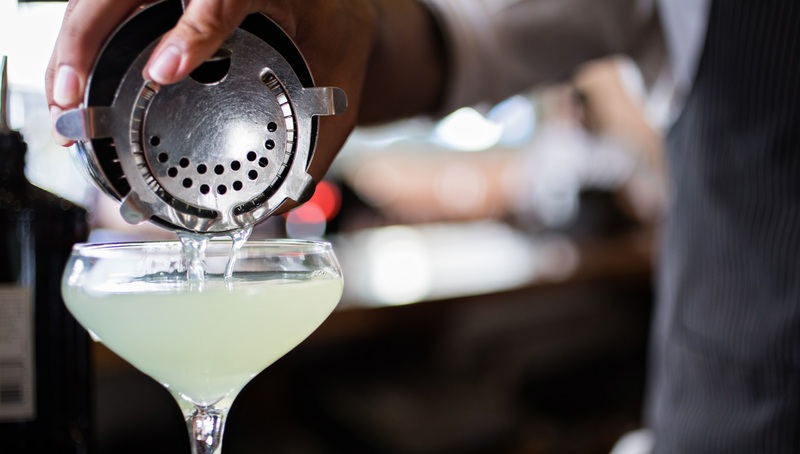 Our cocktail menu has a variety of specialty drinks featuring an assortment of vodkas, tequilas, and other liquors. If you’re a fan of vodka-based drinks, try our Lavender Lemonade, a blend of Ketel One Cucumber & Mint Vodka, along with lemon, lavender, and vanilla flavors. Our Nectar of the Stars is also a popular choice, which brings together Svedka Peach and Clementine Vodka, along with orange juice. For the tequila fans, the El Matador may be of interest. It includes Lunazul Blanco Tequila, Elderflower Liqueur, along with Southern Twist Ginger and Jalapeno to create a truly unique drink. For the champagne drinker, the Stars Frozen Bellini is a boozy treat, as it includes champagne, Myer’s rum, and peach puree! There are many other great cocktails to choose from too! Whether you’re a connoisseur of vodka, tequila, rum, or champagne, Stars Rooftop and Grill Room has a unique cocktail that will catch your eye and entertain your palette. Stop in for one of our incredible drinks today!